Being part of the Glass Explorer program is pretty insane (good insane): let’s face it, using cutting edge technology that changes every month requires a certain sense of adventure. We’re looking for more Explorers like you to be part of the program, so we’ve opened up a few more spots and this time, you decide who gets in. We want you to invite three people to join the Explorer Program, people who you believe would make great Glass Explorers. You have 14 days to invite 3 of the best potential Explorers you know to buy Glass. What does this mean? It means that they are looking for more beta testers. Google Glass could truly be the future in how we interact with computers and technology. 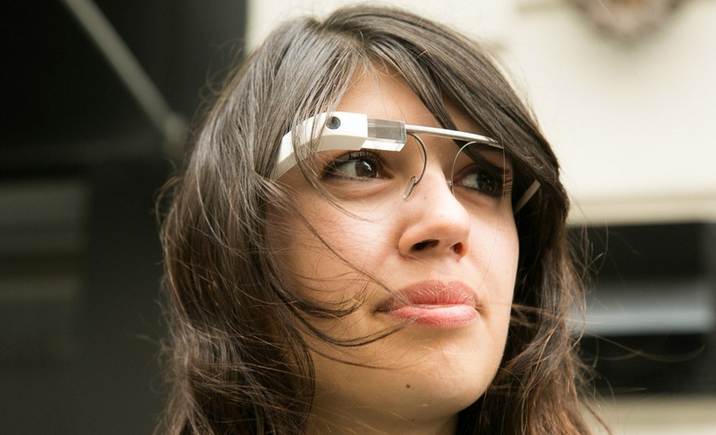 It will be interesting to see now that Google Glass is expanding to prescription glasses.